Sometimes it’s easy to get caught within the bounds of where an accepted solution “should” come from. We need to look a the tools that we are given, and get creative not just with the solution, but with the tools themselves. 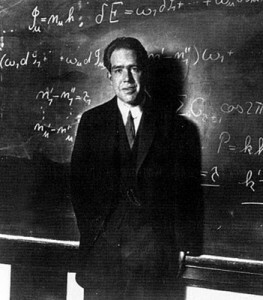 The student was Niels Bohr, who was known for proposing the model of the atom wherein the electrons were much like the planets in our solar system orbiting around the nucleus. Niels Bohr went on to be the first Dane to win the Nobel prize for Physics and even had an element named after him. One of his sons also subsequently won a Nobel Prize. Sometimes the “correct” answer is not always the “right” answer. 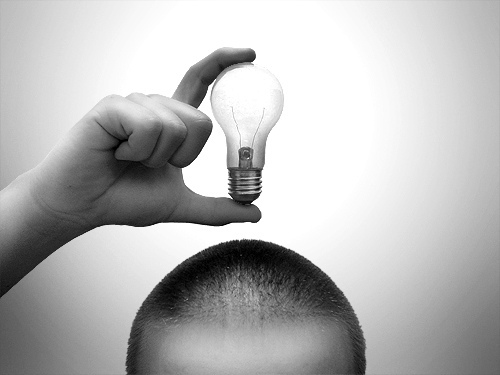 If you want to get paid to solve problems you should register as a problem solver on IdeaConnection. If you like this article and want to hear more, sign up for our newsletter!